Wilco have announced a new European tour for September, in addition to their existing dates in June. SUBSCRIBE TO UNCUT AND SAVE 50% – HERE’S HOW! Tickets go on sale at 9am on Friday (February 15) from here. 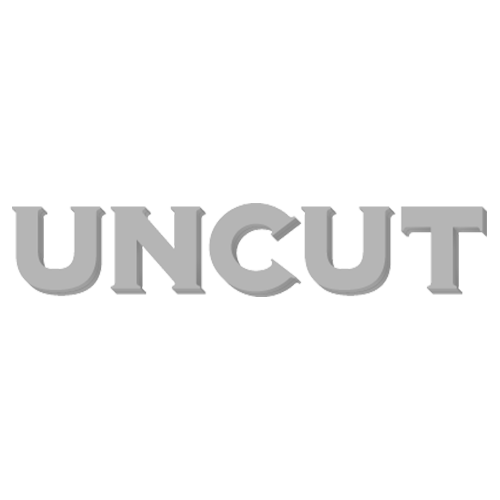 Like us on Facebook or follow us on Twitter to keep up to date with the latest news from Uncut. The March 2019 issue of Uncut is now on sale in the UK – with Leonard Cohen on the cover. Inside, you’ll find David Bowie, Bob Marley, The Yardbirds, Lambchop, Jessica Pratt, Crass, Neu!, Sean Ono Lennon and much more. Our 15-track CD also showcases the best of the month’s new music, including Cass McCombs, Sleaford Mods, Julia Jacklin and Royal Trux.